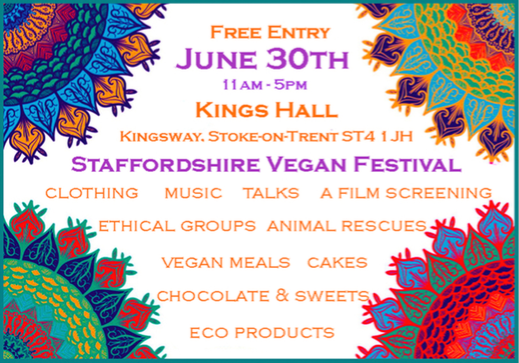 Staffordshire Vegan Festival is taking place in Kings Hall Stoke-on-Trent, in aid of Asha North Staffordshire. The event is LGBT+ friendly and is being held on the Stonewall riots memorial date. 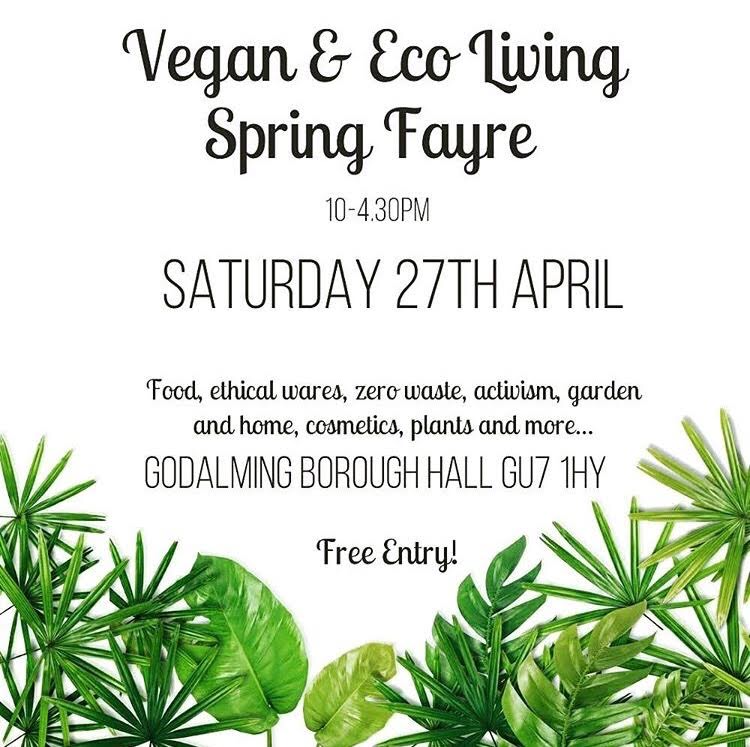 There will be numerous ethical groups attending such as Friends of the Earth and CND, as well as 60 stalls. 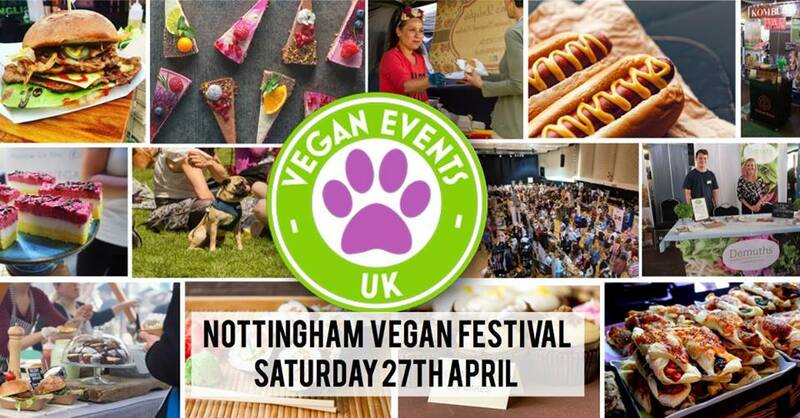 Sea shepherd UK and Staffordshire Badger Conservation group will be giving talks and Stoke Vegan group will be holding cookery demonstrations. There will also be live music and a screening of The Last Pig documentary.